I've been saving up a few travel sized products for my holiday this summer, but since I have two sets of this specific pack I thought I would try them and do a little review! It also helps me know whether they are something I'll actually want to take on holiday with me or whether it's not worth it. First of all, the sizes are so perfect! They have the full sizes available on their website but these travel sizes are so much more cost effective and seem to last forever. I'm a big fan of this cleanser because it does exactly what it's meant to do! It's so easy to apply and causes absolutely no irritation to my skin unlike other cleansers I have tried. 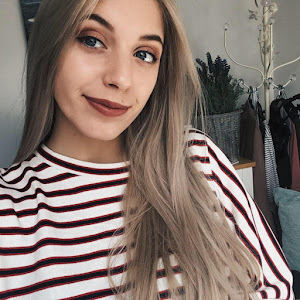 It leaves my skin feeling clean and refreshed after use and there's absolutely no harm in applying it more than once a day - which is what I do - morning and night! Many cleansers on the market nowadays claim to remove makeup, but I should warn you that this one doesn't. I tend to remove all my makeup first with a wipe and then apply this cleanser to keep my skin feeling clean and maybe take off any light remaining makeup I may have missed. The only downfall to this product is that, in my personal opinion, it doesn't actually smell of grapefruit! In fact, it doesn't smell of anything! Although smell is not what I specifically look for in a cleanser, I was slightly disappointed that it didn't have a lovely smell to accompany the lovely product itself. 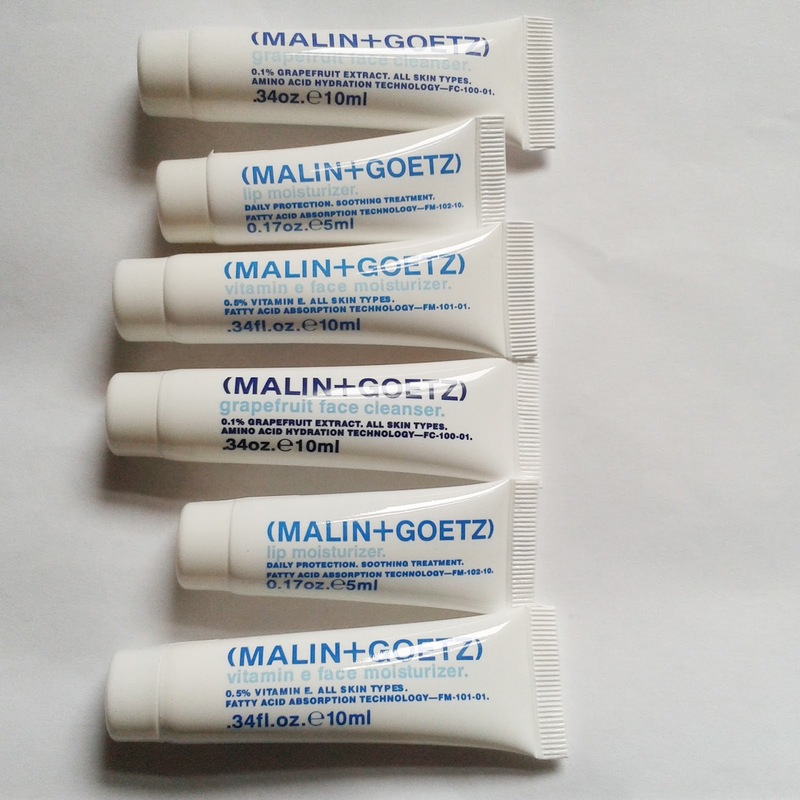 This product is absolutely perfect for travelling! I don't know about you, but I always get dry skin on planes and find myself needing to apply some sort of moisturiser or cream before exiting the plane. 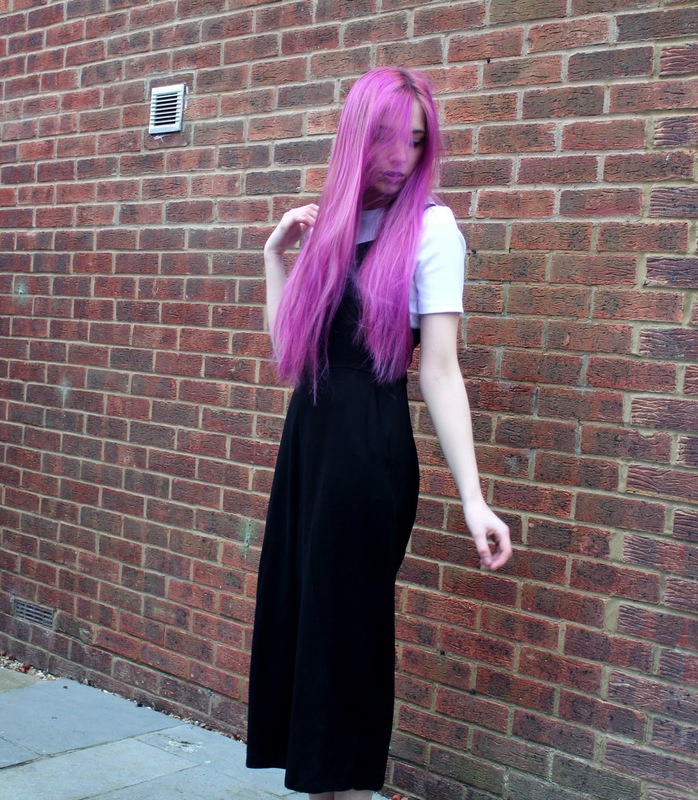 This is perfect for that! You only need a tiny bit of product to cover your entire face and it leaves your skin feeling so incredibly soft and smooth! I would definitely recommend this product to anyone who suffers from dry skin on a daily basis because it truly changes that! This is also a great product if you're planning on going on a plane, especially if it's to somewhere hot! I used to carry a little tin of Vaseline around with me everywhere, but when I took it on holiday last year, it completely melted! 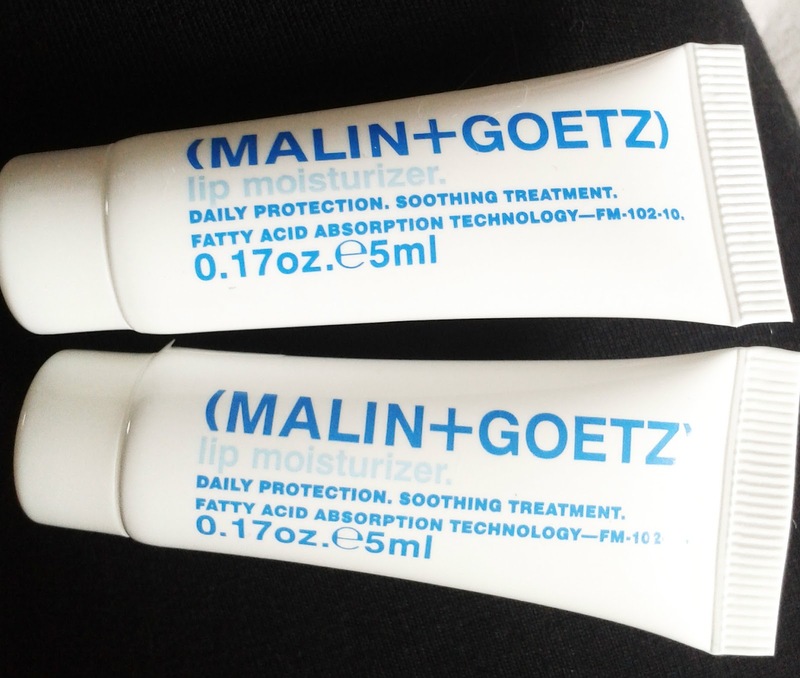 I needed an un-meltable alternative this year and I found it...it's this lip moisturiser! I always get chapped lips on the plane or in hot weather but this product clears them right up. The only downside is that it takes a while to work. The formula is very thick and when applied to the lips it has a slightly stick sensation. 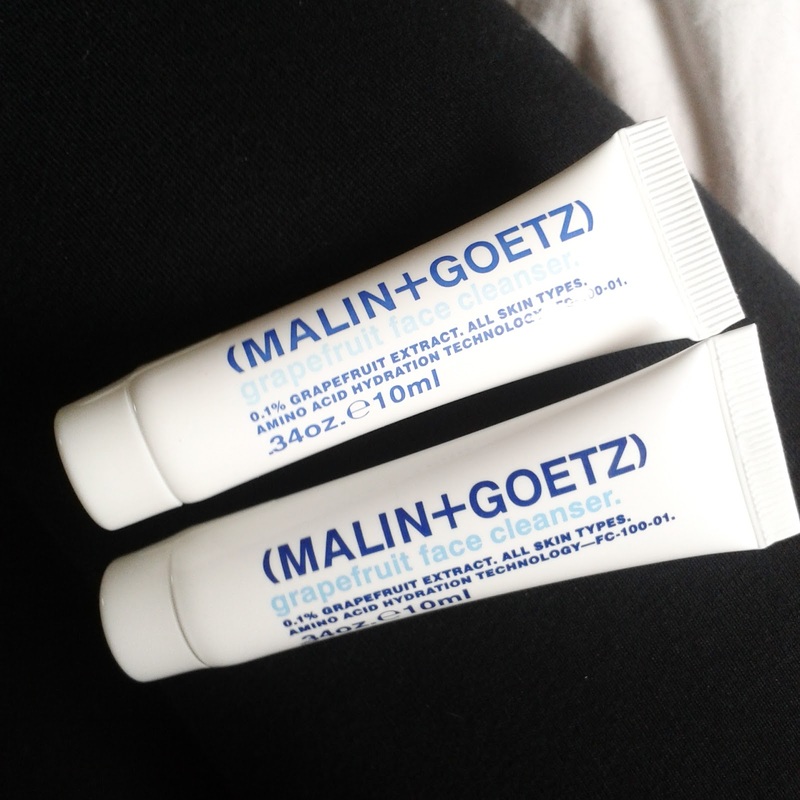 It takes about half an hour for this sensation to wear off and afterwards my lips feel completely soft and moisturised! A little tip I've discovered when using this is to apply an excessive amount overnight. This way, by the time you wake up, your lips will be moisturised and ready for the day! It also gives a perfect base to apply lip colours on top of. 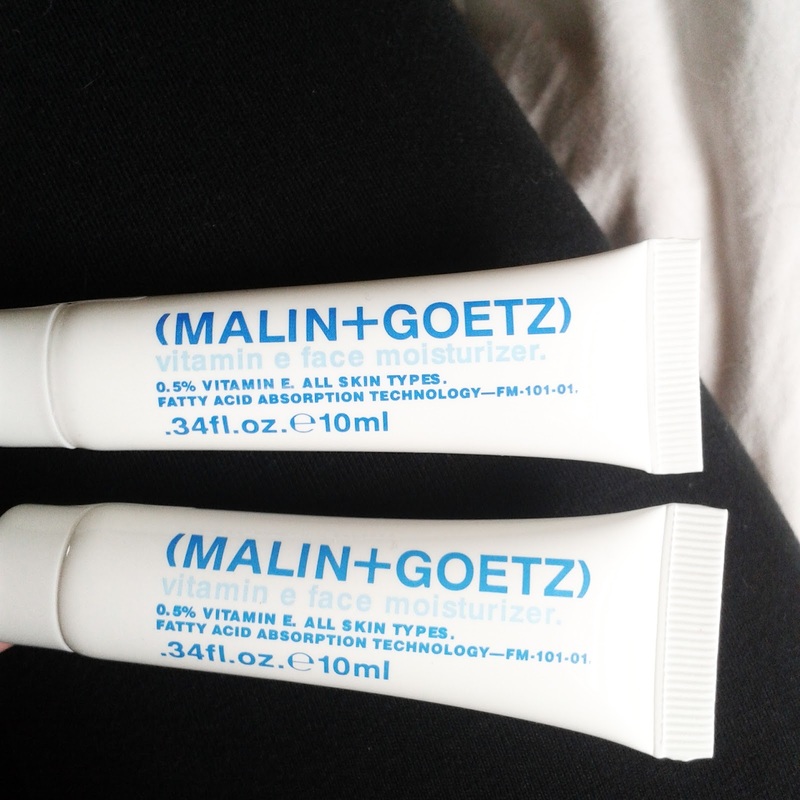 So that was my little review on the Malin+Goetz travel products! They have a lovely variety and all the products that I've tried so far work really well. I can't wait to use them on my holiday! I like this small size when I travel. Great review, especially now when I am looking for some new skin products. Great review, I would like to try these products! Great review, I've never heard of this brand before so I'll definitely have to check them out! 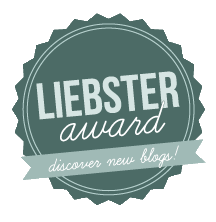 hi u have a nice blog! These look really cool, I like getting travel sized things but sometimes they are more expensive than the full size!